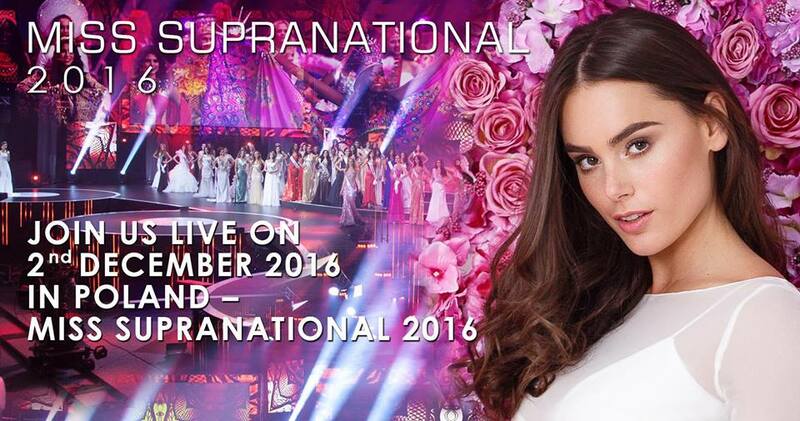 Miss Supranational 2016 will take place in the Spa Resort of Krynica- Zdrój in Poland on 2nd of December. The show will be transmitted live internationally via television and online from the Mosir Hall of Sports Venue. The reigning Miss Supranational is Paraguay’s Stephania Stegman, who will have the honour of crowning the new Miss Supranational 2016. We will update you on more options for Miss Supranational live streaming links as soon as it gets available. So kindly check this page from time to time.